Amsterdam, the Netherlands – At the European Society of Cardiology Congress (ESC 2013) in Amsterdam, Royal Philips (NYSE: PHG, AEX: PHIA) will unveil the latest in a series of innovations aimed at helping cardiologists to improve patient outcomes and enhance clinical workflows. Developed in close collaboration with leading cardiologists, Philips’ new solutions span the entire continuum of care - from diagnosis to treatment and aftercare - through the deployment of advanced diagnostics, patient-centric informatics and advanced interventional imaging to guide minimally invasive interventions. Closely following the introduction of important innovations such as Philips’ AlluraClarity low-dose interventional X-ray imaging system and EchoNavigator navigation tool, the new introductions at ESC 2013 are further evidence of Philips’ commitment to working with cardiologists to transform cardiology together. 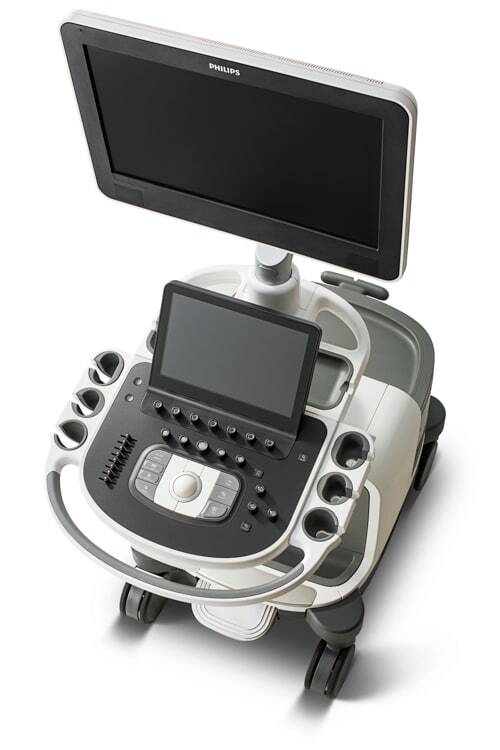 Philips’ new EPIQ ultrasound platform, which is being unveiled at ESC 2013, is the latest example of the integrated solutions that Philips is developing. 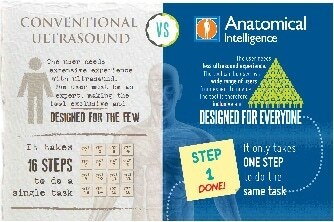 For the first time, Anatomical Intelligence – a rich data base of anatomic computer models and adaptive system technology – has been built into an ultrasound system, creating an “active” ultrasound device achieving exceptional clinical results in less time. Built around user insights, EPIQ provides an integrated 3D ultrasound technique that helps clinicians to interpret and quantify anatomies of interest, plan procedures and perform minimally-invasive interventions. 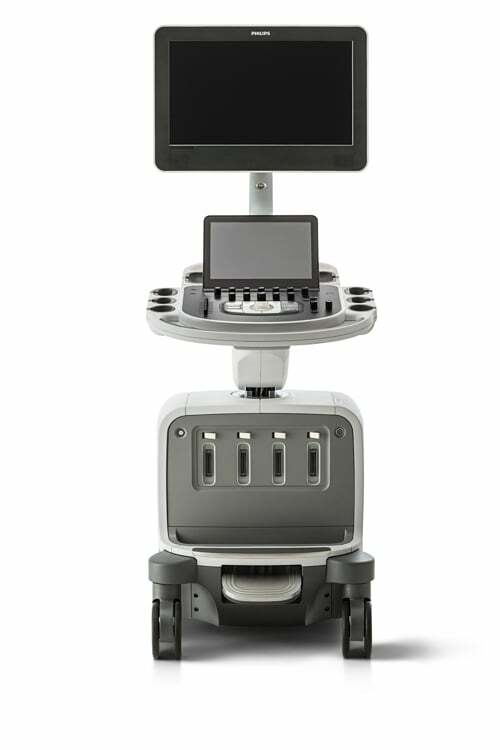 The technology has been designed to overcome many of the usability, reproducibility and readability challenges related to conventional ultrasound, and to bridge the workflow between diagnosis, therapy planning and treatment. Leveraging Philips’ most powerful ultrasound and 3D visualization technologies, EPIQ breaks the rules of conventional ultrasound to achieve new levels of clinical performance. New promising diagnostic and interventional options will now become broadly available, not only in cardiology, but also for a wide range of other fields such as radiology and gynecology. 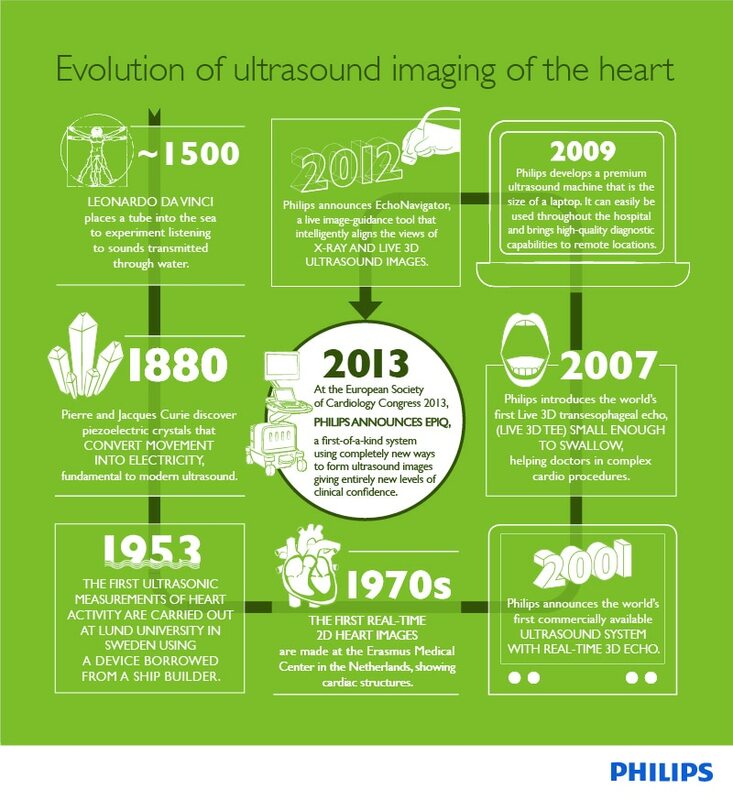 This highly innovative new ultrasound platform is the result of a multi-year development program that forms part of Philips’ continuous investment in healthcare R&D, which totaled EUR 803 million in 2012 alone. 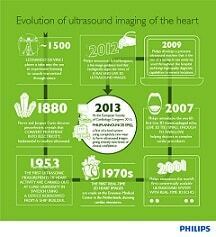 For the first time shown in Europe are both the Philips IntelliSpace ECG and ST80i Stress Testing System. With the introduction of the IntelliSpace ECG - a multi-modality, multi-vendor and scalable ECG management system -, patient data can be accessed from other points-of-care applications for review, comparison and printing. Holter and Stress (e.g., ST80i) PDF reports as well as other modality reports can be verified, assigned, electronically signed, and easily exported to a customer’s EMR. The Philips ST80i Stress Testing System features a wireless patient experience, bi-directional connectivity and advanced decision support tools that enhance data review, patient care and workflow efficiency. Xcelera R4.1 - the latest release of the Philips Xcelera multimodality cardiology solution provides patient-centric access to cardiology data and examinations for image management, analysis and reporting. With both 64-bit and 32-bit operating system compatibility, Xcelera helps institutions leverage IT investments across departments, guarantees business continuity and enhances data intensive processing. 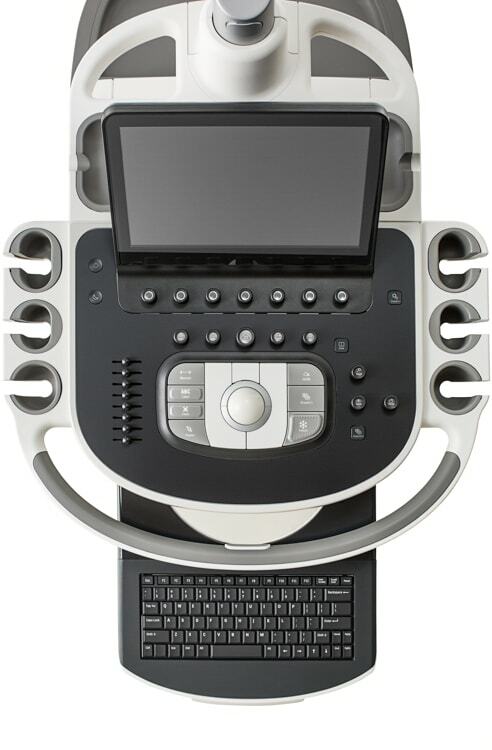 The update also includes a thin client version of the Cardiology Enterprise Viewer (Xcelera CEV R2.1), where access to images is as close as an internet connection, providing clinicians with the benefits of increased ease-ohif-use and lower implementation costs. Visit Philips at ESC 2013 in Amsterdam at booth A300, from August 31 till September 4, to see EPIQ and Philips’ other innovative technology solutions. For more information, please go to www.philips.com/esc.